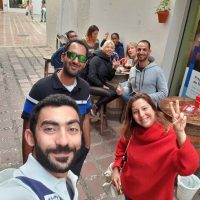 Fantastic day out! 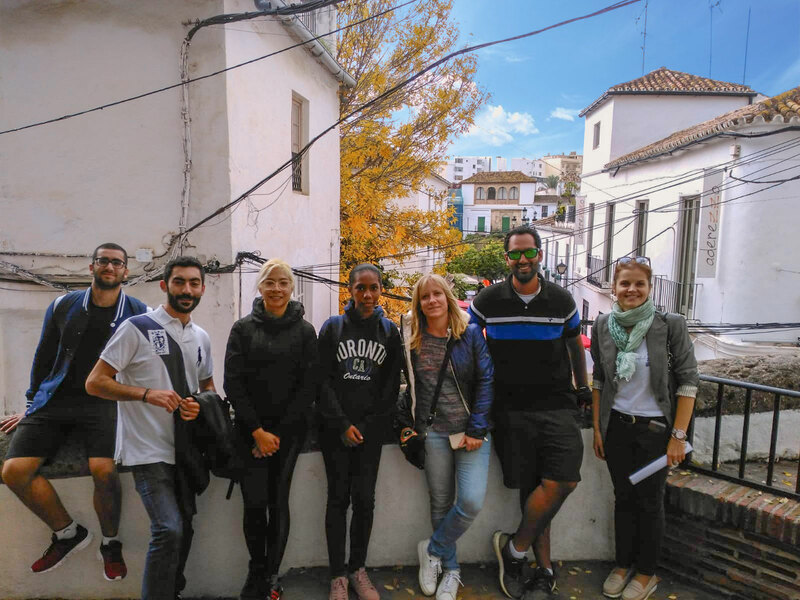 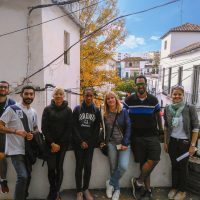 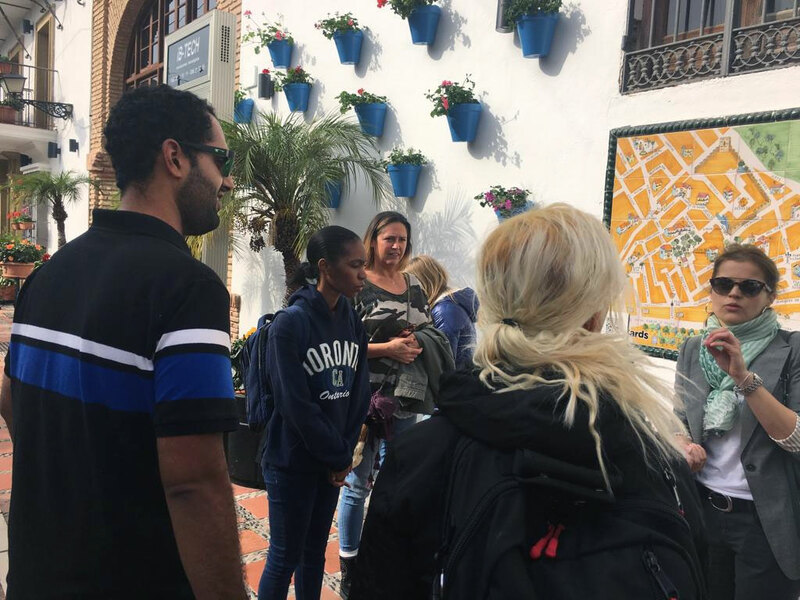 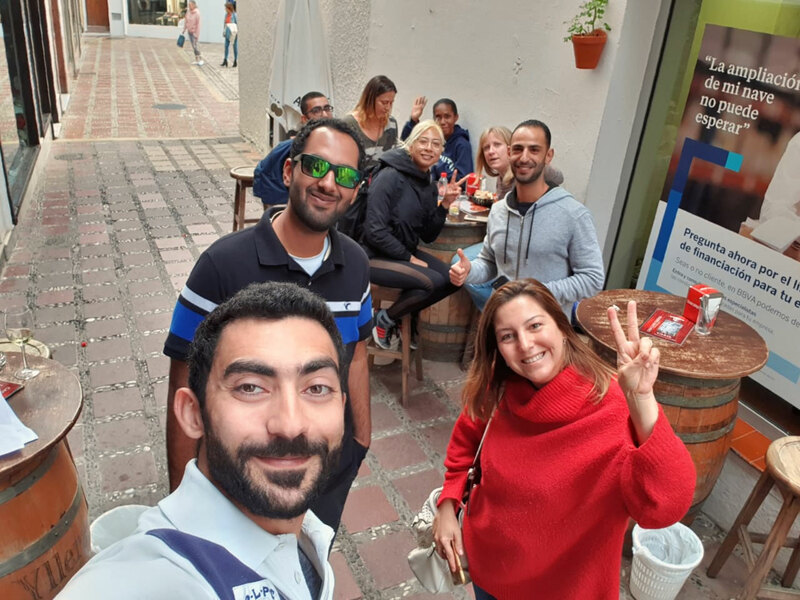 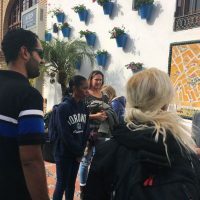 Students have had the opportunity to get to know both the history and culture of Marbella in a complete tour around the Old Town. 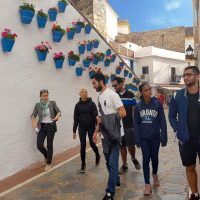 They discovered the various cultural influences from the past and the mixture of these represented in the architecture that remains present today. 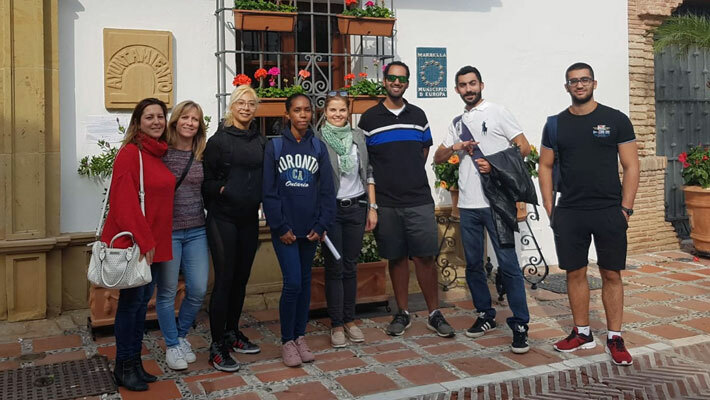 Sight was not the only sense to enjoy the delights of Marbella… they also got to taste the best traditional Spanish “tapas” in the area at some of the most emblematic bodegas and bars of the Old Town, some of which we highly recommend: Casa Curro, La Niña del Pisto, El Estrecho, Taberna El Bordón or Bodegas La Venencia. 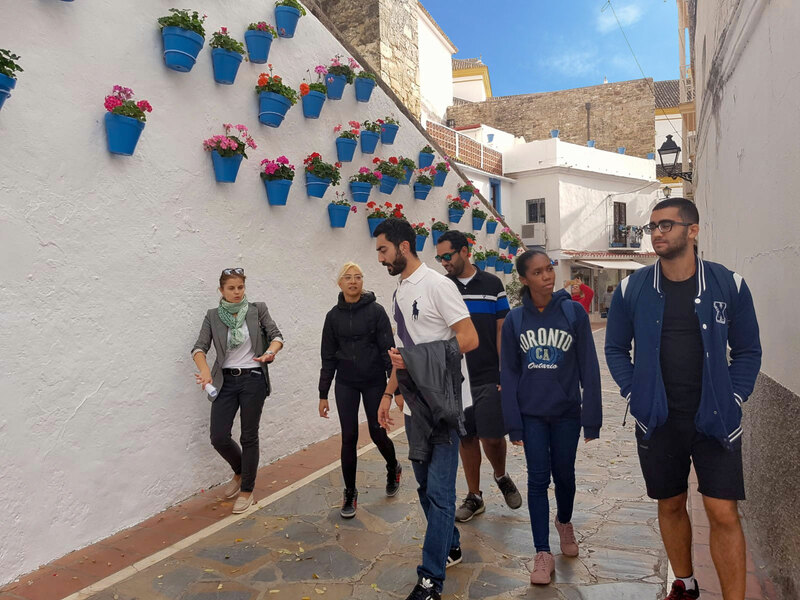 Overall, it has been a great cultural experience for students to get to know the area better, understand some of our traditions and even more, socialize and enjoy a great day with colleagues and members of staff from MIUC!